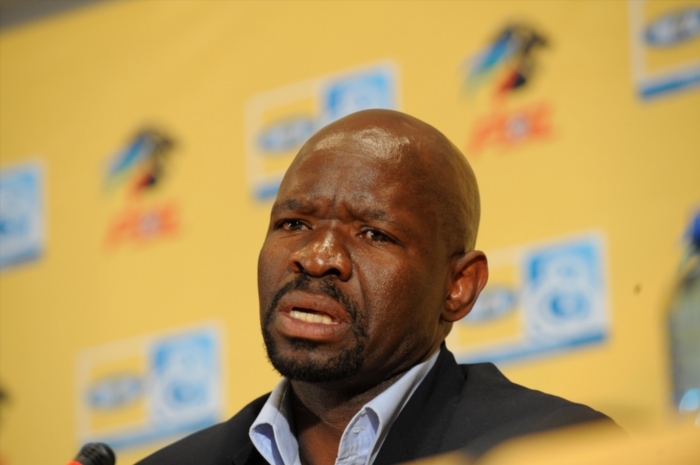 Kaizer Chiefs coach Steve Komphela spoke highly of his successor at Maritzburg United, Mandla Ncikazi. The two will come up against each other in the MTN8 on Wednesday at the FNB Stadium. It will be Komphela’s first competitive match as a Chiefs coach. But there won’t be much time for him to be sentimental as he takes on his former team. Komphela helped The Team of Choice attained their highest finish on the league table in the club’s history when they made the cut for the top eight. The former Bafana Bafana international knowns his opponent’s strengths. Ncikazi made no secret of his intentions for Wednesday night’s showdown and Komphela reaffirmed this.